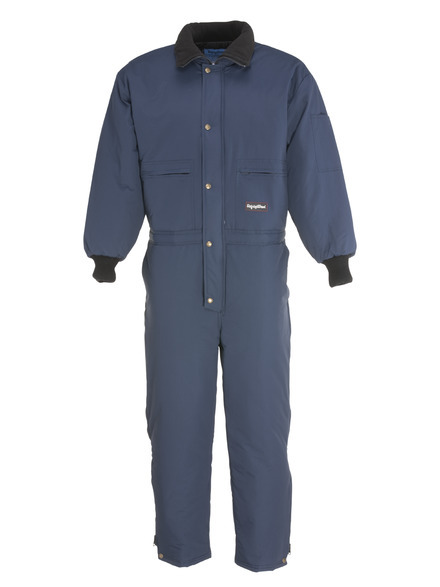 The ChillBreaker® Coveralls offer great mid-temperature protection especially when using with high activity. 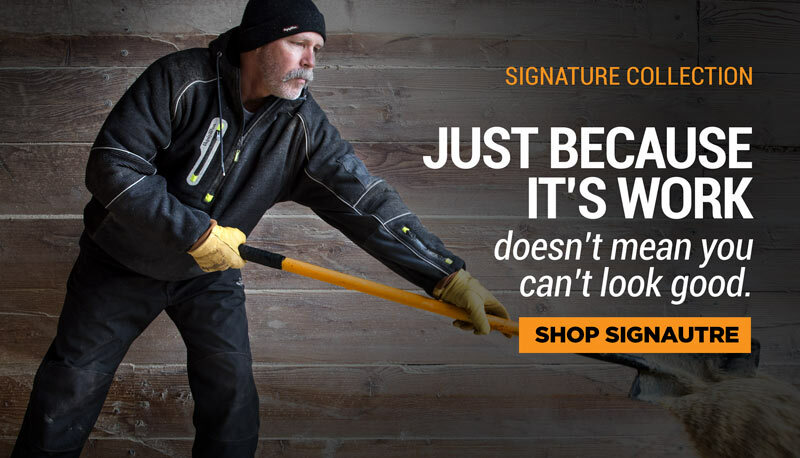 These coveralls are comfort rated to 10 degrees F. The 100% Taslon outershell provides plenty of flexibility to improve your mobility. 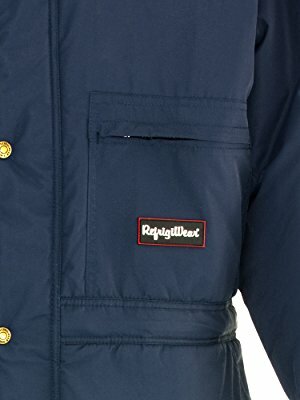 The ChillBreaker Jacket is a lightweight garment perfect environments that get down to 0 °F. 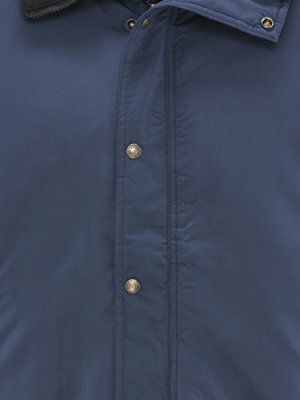 The taslon nylon outershell contributes to the freedom of movement and each garment is water repellent with plenty of pockets. 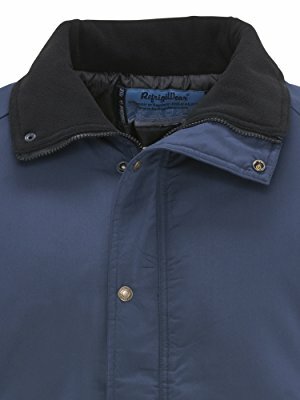 The full-zip stand-up collar with warm, soft fleece lining protects your neck, seals out drafts and stays upright even with strenuous activity. 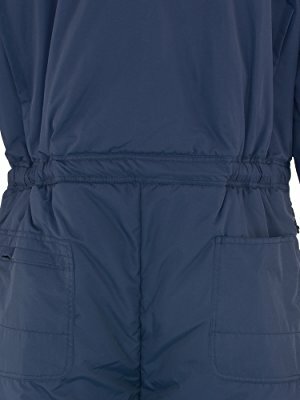 Elastic waist with interior waist draw cord allows you to create a tighter fit and seal out drafts, protecting you from the cold and keeping you comfortable. 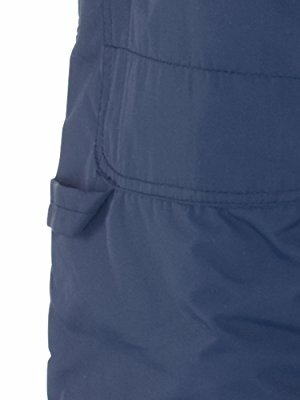 The ChillBreaker Jacket features two outside zipper pockets and one inside pocket to provide convenient and dry storage for personal items. 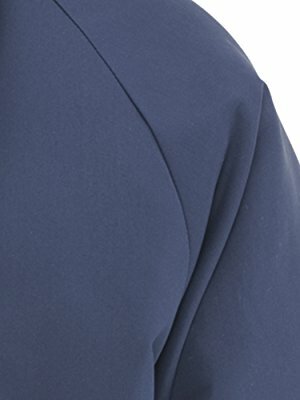 Warm your hands, securely store phones or other items, and keep needed items close.